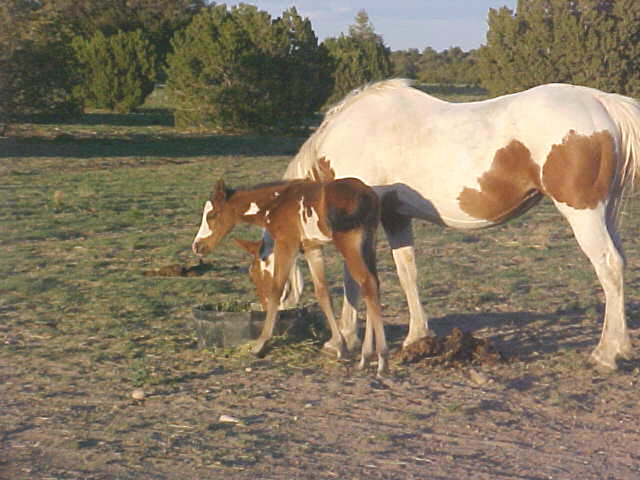 This mare always produces an exceptional foal. 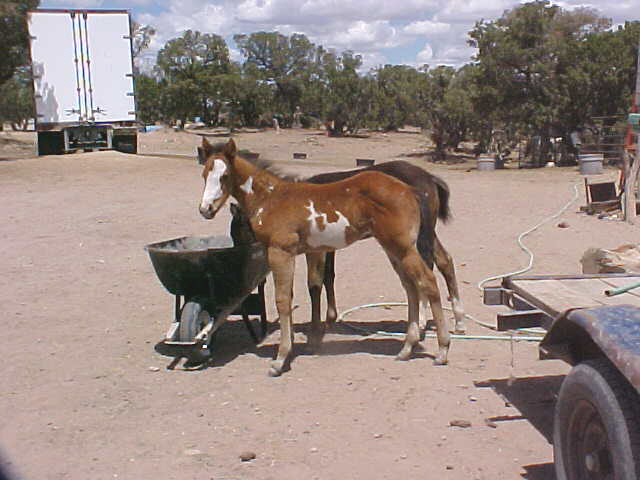 We have kept three of her foaals for ourselves. 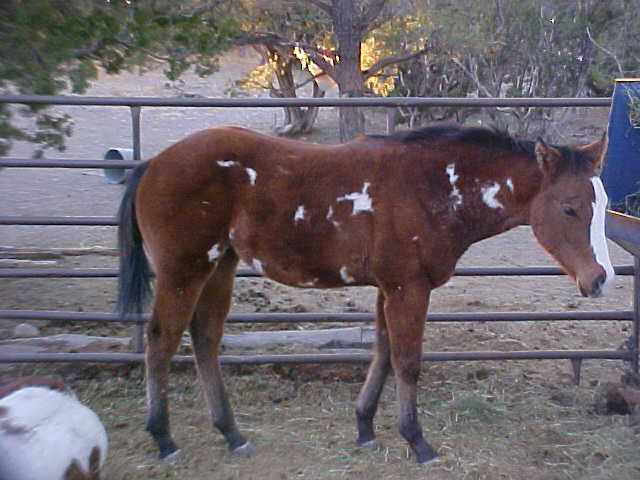 This filly will be big and stout, with a real refined neck and nice head. 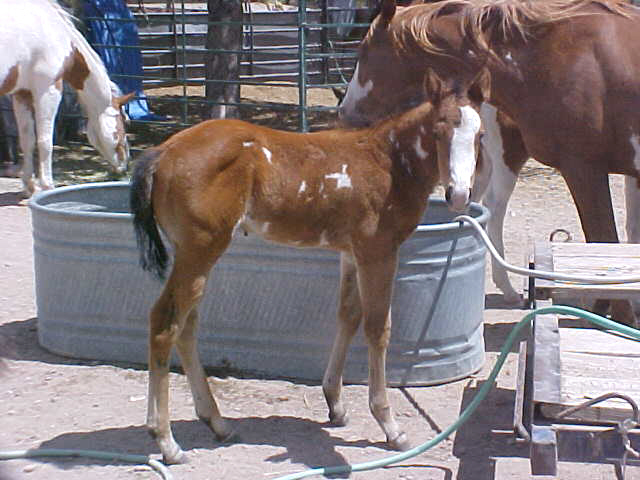 Very striking filly!